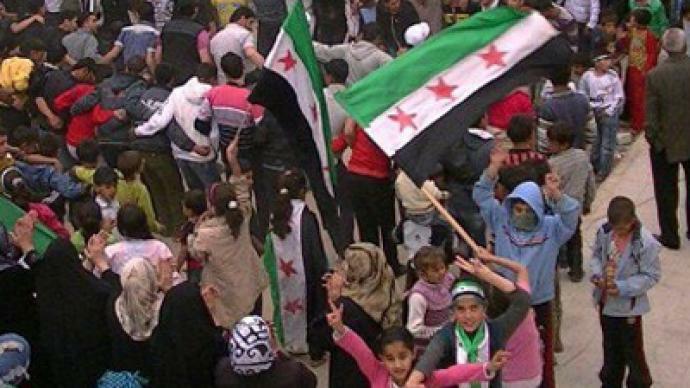 Thousands are thronging the streets in Syria after opposition called for mass rallies. Fears of fresh violence are running high as reports come in suggesting the country’s fragile ceasefire has been broken after at least five protesters were killed. One protester was shot dead by army troops as demonstrators attempted to converge in a square in Hama city, activists say. Two others were killed and over a dozen wounded during a rally in the southern town of Nawa. 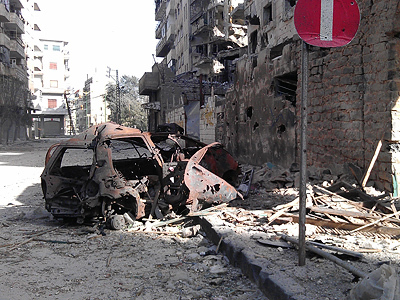 Meanwhile, the Syrian government has accused the opposition of breaking the ceasefire. 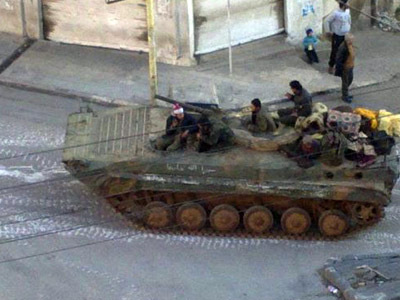 Two armed terrorists assassinated Major Moussa Tamer al-Youssef on Friday, Syria’s official SANA news agency reported. This comes just hours after another army soldier, Walid Joni, was killed in his house in Damascus. Another law enforcement member was reportedly killed after terrorists opened fire on a military patrol in the city of Aleppo. Authorities tightened security in public squares and outside mosques on Friday. Earlier the opposition warned demonstrators that president Assad’s government is likely to break the truce and shoot. 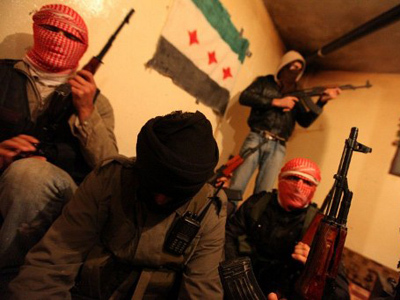 The Syrian Interior Ministry has warned only protests agreed with the government will be tolerated by security forces. Burhan Ghalioun, who is head of the opposition Syrian National Council (SNC), said he does not trust the authorities and believes they have their "hand on the trigger". The Syrian National Council is the most high-profile section of the Syrian opposition, but it does not have any real influence over the events, believes Middle East blogger Karl Sharro. 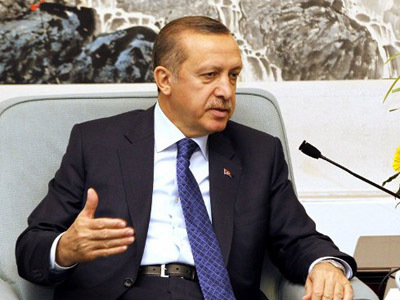 Earlier on Friday reports came in suggesting Syrian troops are clashing with rebels near the border with Turkey. A UN truce-monitoring force of up to 250 observers is ready to enter Syria as soon as the Security Council and the Syrian president approve the mission. The advance team will be deployed if the Council agrees a long-expected resolution on Syria later on Friday. The monitors are "standing by to board planes and get themselves on the ground as soon as possible", Ahmad Fawzi, the spokesman for international envoy Kofi Annan said. The draft resolution based on Annan's peace plan demands that the government "ensure full and unimpeded freedom of movement throughout Syria for all (observer) mission personnel”. Monitors should be able to visit any place without prior notice, and interview anyone they want to, in private. The UN Security Council demands that Damascus withdraw all troops and heavy weapons from population centers. RT’s correspondent in the Syrian capital Oksana Boyko reports that Damascus has greeted the ceasefire with a sunny day and high spirits. She says many there believe that if there is anything that can unite Syrians of all political stripes these days, it’s the opposition – opposition to war, that is. Watch her package above. The UN-Arab League envoy Kofi Annan's six-point plan also calls for talks with the opposition aimed at a "political transition", the release of political prisoners, access for humanitarian aid and journalists, and for the authorities to "respect freedom of association and the right to demonstrate peacefully". Clinton met with the Russian Foreign Minister Sergey Lavrov to discuss the situation in Syria this week, but didn’t reveal details of the talks. Lavrov stated that the G8 ministers highly welcomed the halt in fighting, which had raged for more than a year, killing 9,000 people, according to the UN.